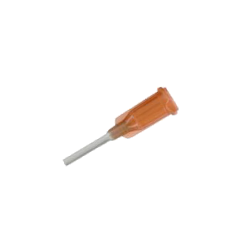 Caps and syringe end caps provide a perfect seal to pre-fill the syringes to save time. Available in transparent or black for easy color coding, standard syringe caps are available in one size. 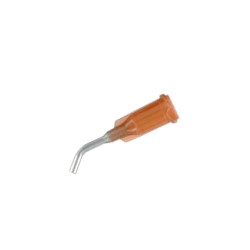 Syringe caps protect assembly fluids with a valve that prevents air from entering the syringe during installation. 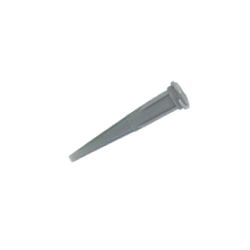 They also feature a wide fluted fastening surface that simplifies placement. 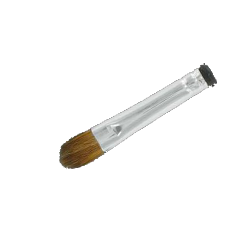 The PDS caps are suitable for our 3 cc, 5 cc, 10 cc, and 30 cc syringes. 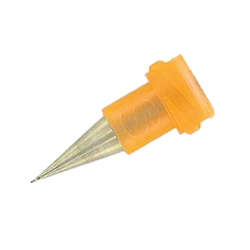 Available in blue for easy color coding, Opti Premium syringe caps are available in one size. 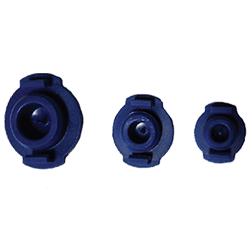 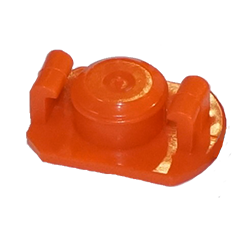 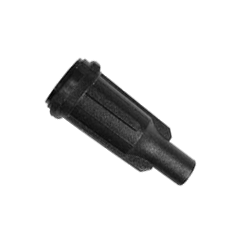 Compatible with the Precifluid® volumetric dosing device, the syringe caps protect the assembly fluids with a valve that prevents air from being introduced into the syringe during installation. 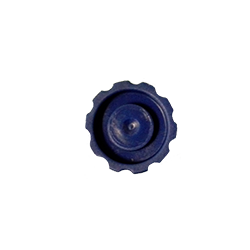 The caps also have a large fluted fastening surface that simplifies placement. 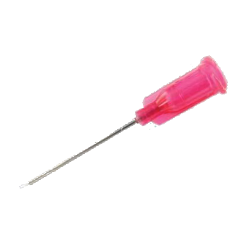 Opti Premium caps are suitable for our BarrelDrop syringes 3 cc, 5 cc, 10 cc, and 30 cc.